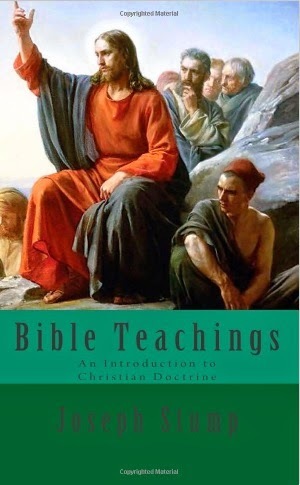 This book is a short and basic treatment of Christian doctrine. Stump wrote this book to be used in Sunday Schools and confirmation classes, and it serves well in new membership courses and other catechetical contexts. In this work, Stump overviews all the basics of Christian teaching including: God, the Trinity, the Bible, the Two Natures of Christ, Old Testament Prophecy, Justification, and Sanctification. Scripture is used extensively throughout this book to defend each point.